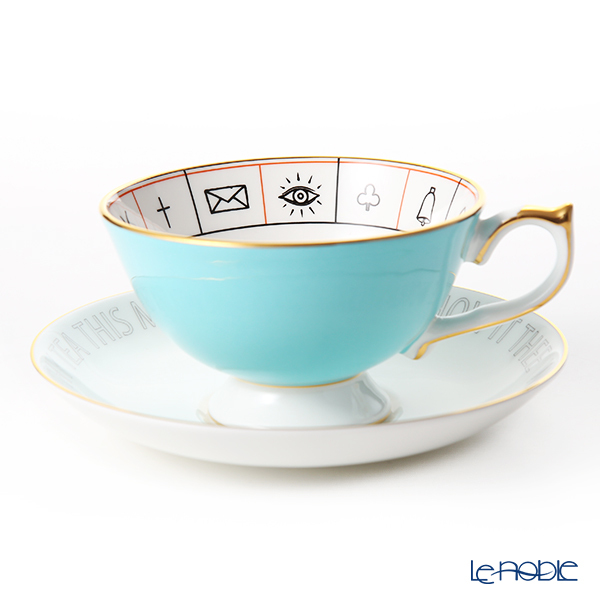 Le noble - Fortune Telling Teacup & Saucer in Aynsley, is at our stores now. 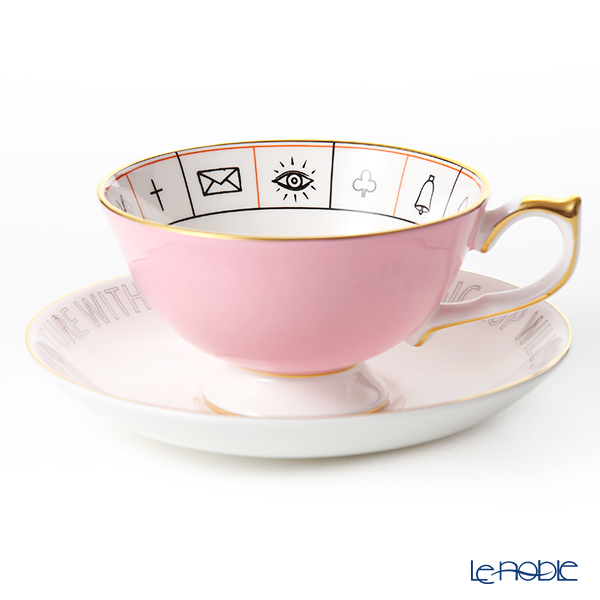 Would'st Learn Thy Future With Thy Tea? 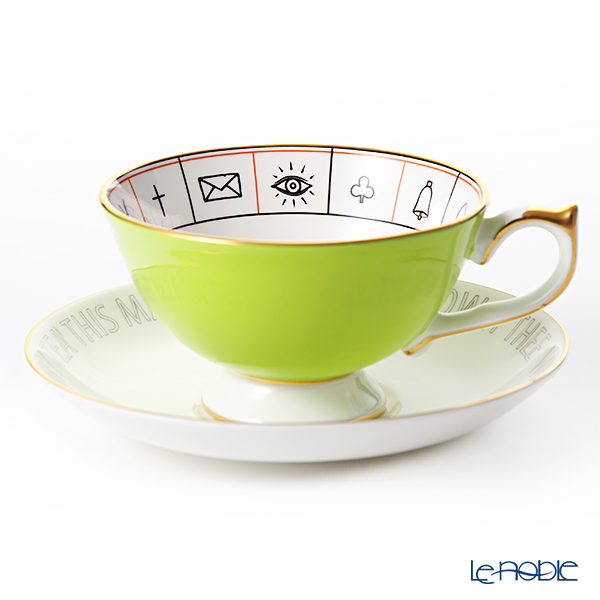 This Magic Cup Will Show It Thee. 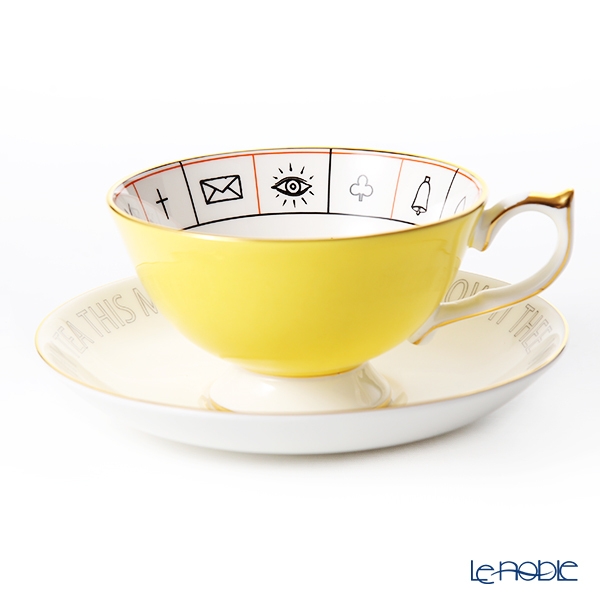 Fortune telling tea (tea leaf reading) , was the popular culture started in 19th century in U.K. People read their present to the future by the shape and the position of tea leaves left in the cup. 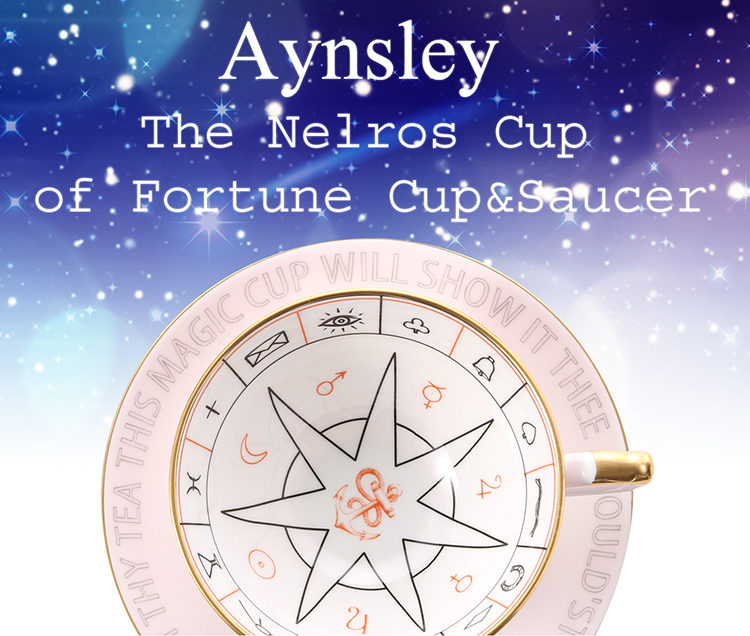 The cup is now reproduced in Aynsley. 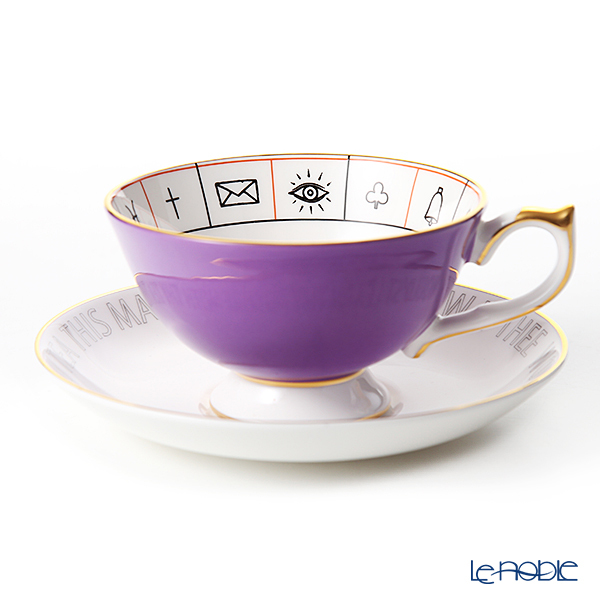 Find out your future through the cup. What will it be like? 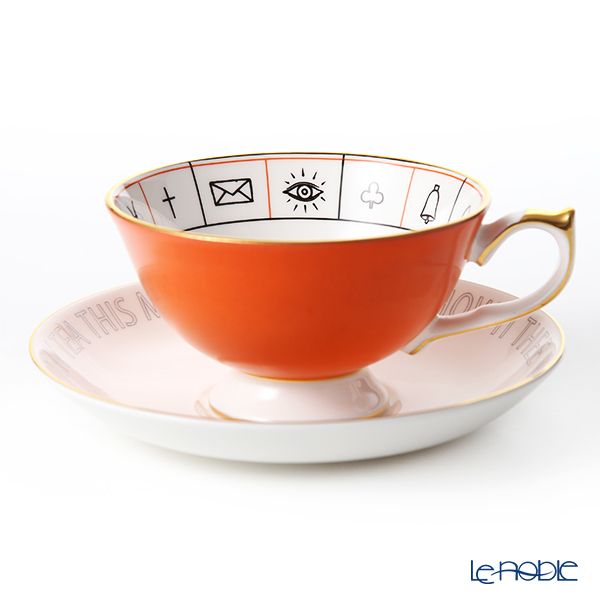 Add little bit of curiosity to your tea time!